Yercaud is a beautiful hill station on the Shevaroys hills of the Eastern Ghats. 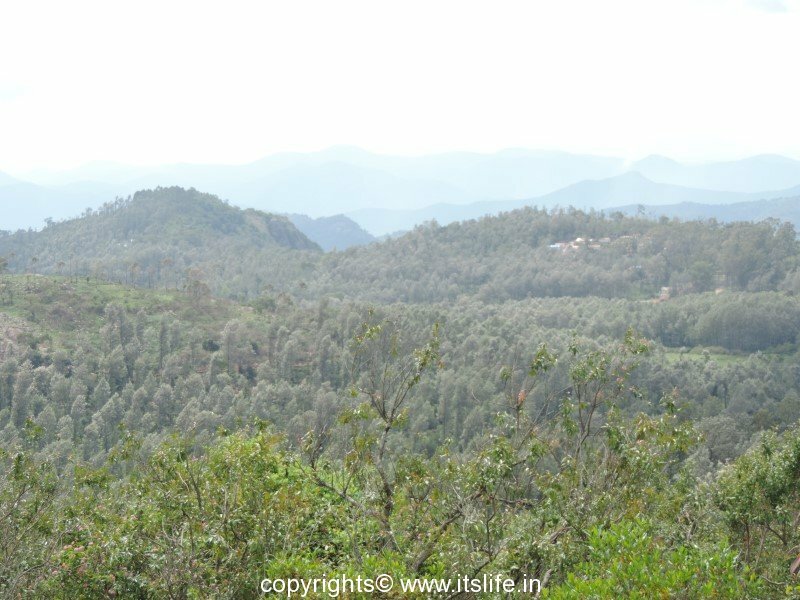 Yercaud got its name because of the many trees surrounding the lake. Yeri means Lake and Kadu means forest. 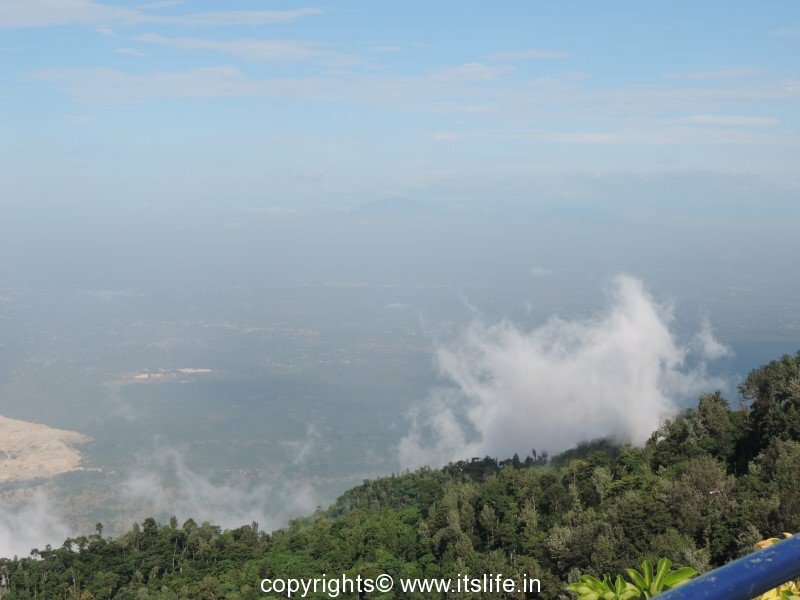 The hill station is spread across 383 square kilometers. The weather is comfortable throughout the year. 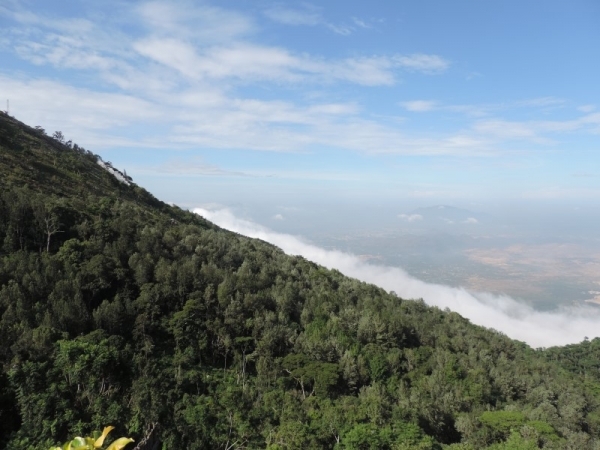 Yercaud is a charming hill station with views of hills playfully nicking at the sky. 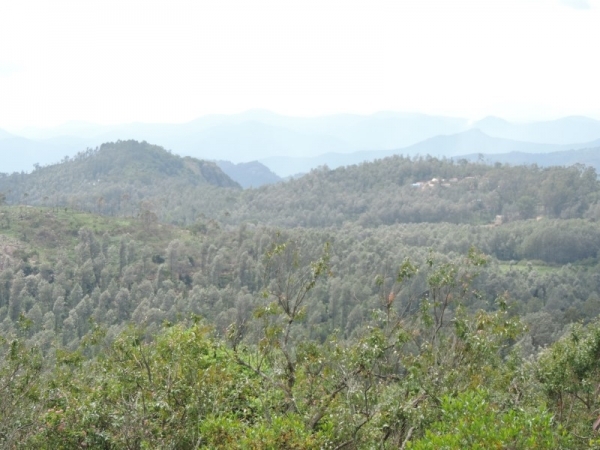 Coffee plantations dot the area. Wild flowers nodding their heads to the gentle breeze greet you everywhere. Fruit trees like Pear, Oranges, Bananas, and Jackfruit are grown in abundance here. 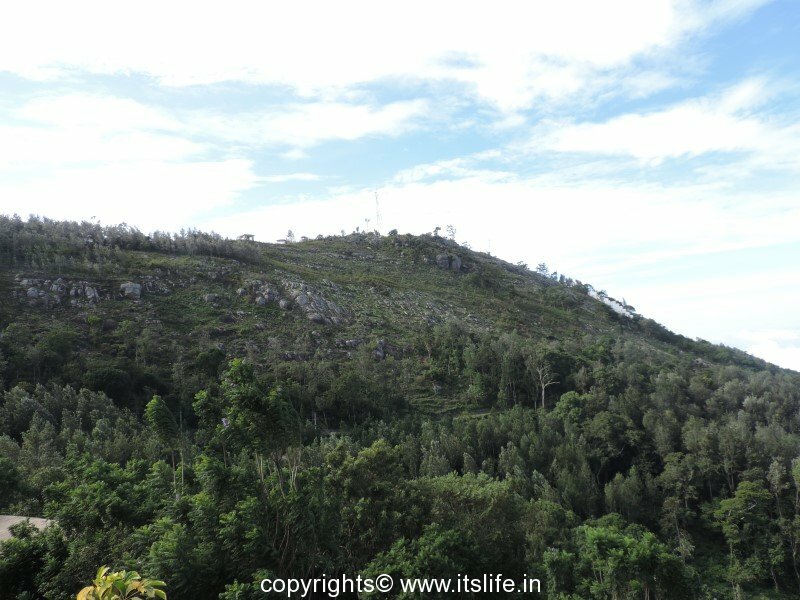 Wildlife and avian life like Bison, Deer, Rabbits, Hares, Foxes, Mongoose, Squirrels, Partridges, Snakes, Bulbuls, Kites, Sparrows, Swallows and the Bird of Paradise are plentiful in this region. 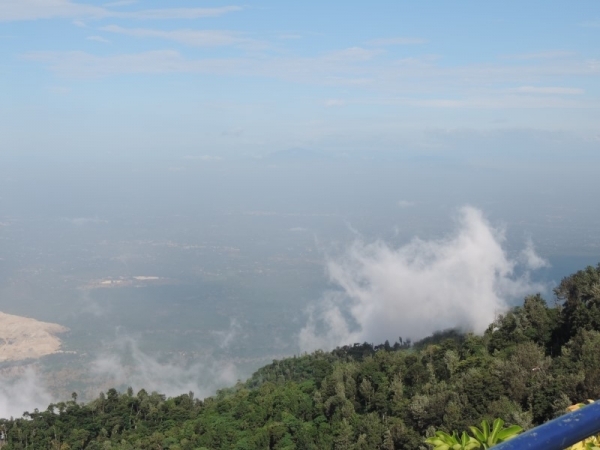 Apart from sightseeing, trekking is another activity that is enjoyed by visitors. Distance: Madurai (120 km); Coimbatore (170 km); Trichy (195 km); Salem (35 km); Bangalore (160) km.